There is a saying that tells us that an ounce of prevention is worth a pound of cure, and this could not be truer of HVAC maintenance and repair. 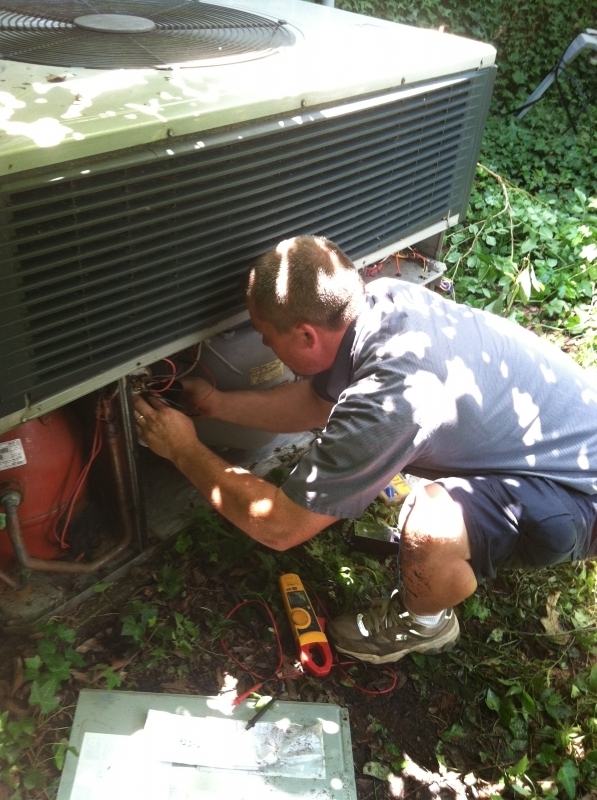 All Air Conditioner and Furnace tune-ups are not created equal. We always recommend that clients should have an annual HVAC maintenance program. This can help you to develop a solid preventative maintenance system which will keep your unit functioning at peak performance for the duration of its life. By planning ahead and maintaining your system using your HVAC maintenance, you will be aware of any weakness in your system and be able to keep repair costs to a minimum. Thermostat Temperature – Is it within range? Is the thermostat functioning normally? Condenser – Are there any blocks or leaks? Is it draining properly? Service Technician should clean and inspect all drain lines. Lubrication – Are all of your HVAC system’s parts well lubricated and moving freely? Air Filter – Make sure your HVAC contractor plans to change and/or clean your air filter. This should be done every six months as part of their HVAC maintenance checklist. Windows – Are your windows free of leaks or drafts? Heat zones – Are the heat zones in your low-traffic areas turned down? Are all rooms in the home heating and cooling equally? Debris – Your Technician should clean up and debris or leaves around your outdoor unit if applicable. Overall cleanliness – Your technician should clean your evaporator coil and coil pan each time they perform the items on your HVAC maintenance checklist. Blower components – check that your blower components are clean and moving freely. Connections – Are they clean or leaking and dirty? Gas pressure – What is the gas pressure? Is it within a safe range? Cleanliness – Dirt, dust, and grime can not only cause your unit to be less efficient, they could also be a fire hazard. If properly maintained, your HVAC unit will provide you with years of use and comfort as it helps to heat and cool your home. By asking your HVAC vendor for a maintenance checklist like this one you can ensure that you are performing comprehensive maintenance that will not only save you money, but can also help you identify problems before they become major concerns. next post: Get Your Home Ready for Summer Before It Gets Hot.